CP in Homestead Gardens of Davidsonville and Severna Park, MD! Bursting at the seams with PRIDE! 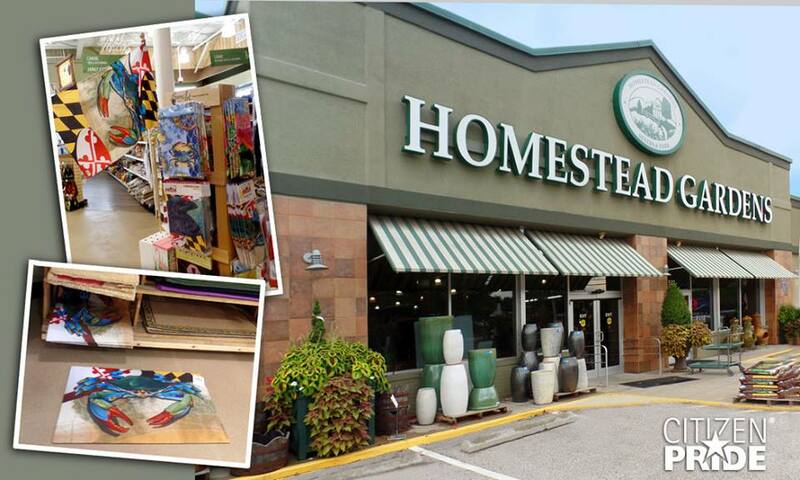 You can now find Citizen Pride at both locations of Homestead Gardens in Davidsonville and Severna Park. Grateful to be represented in these beautiful stores!